Live Video of Michelle Obama for campaign stop at the Constitution Center in Philadelphia. 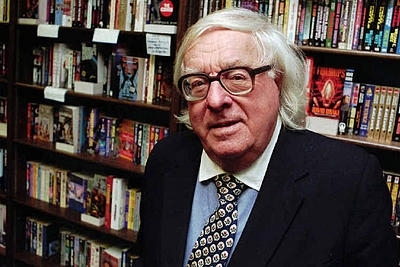 Ray Bradbury, the author of classics such as "Fahrenheit 451," "Something Wicked this Way Comes." and "The Martian Chronicles," passed away Wednesday morning in Los Angeles at the age of 91. Bradbury began his writing career in 1938 by writing for fanzines, becoming a full time writer in 1943. His breakthrough, "The Martian Chronicles," was published in 1950. It was about man's attempt to colonize Mars after nuclear war on Earth. 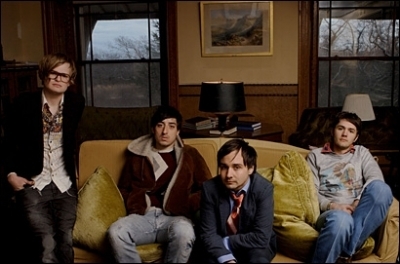 Brooklyn's Grizzly Bear have announced the follow up album to 2009's breakout Veckatimest. The yet untitled release will be available September 16th. This will be the band's fourth. The first track released, called "Sleeping Ute", has a comparatively complex sound for the indie rockers to previous work. The No. 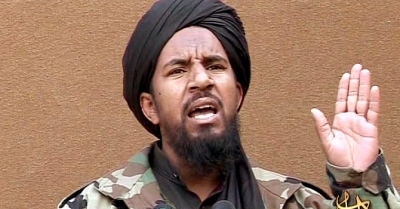 2 Deputy al-Queda leader Abu Yahya al-Libi was killed in a drone strike in Pakistan. U.S. military drone struck a militant compound early Monday morning in North Waziristan in Pakistan’s northwestern tribal area. 15 insurgents were killed in the attack. In case you were wondering or preparing for the worst, the CDC (Centers for Disease Control and Prevention) has said that flesh-easting living dead do not exist. "CDC does not know of a virus or condition that would reanimate the dead (or one that would present zombie-like symptoms)," said agency spokesman David Daigle. The year long mystery surrounding the status of Chase Utley got a little clearer this afternoon. 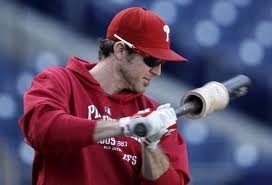 Utley is going to head to Clearwater and start to play in extended spring training games. He could play as soon as Monday, probably as DH for a while before taking the field. There are extended spring training games Monday-Wed. and next week June 12-14. He can start an official rehab stint at anytime, and has 20 days to return to the Phillies when he does (unless suffering a set back). Pope Benedict XVI is planning to come to Philadelphia in 2015 for a world families conference. The Pope announced these plans Sunday at the close of a world families conference in Milan. Archbishop Charles Chaput made a trip to Rome to receive the news from the Pope.